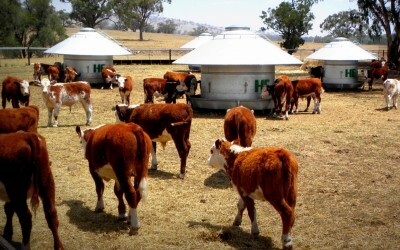 HE Silos offer Sheep and Cattle Feeders in 2, 5 and 15 tonne capacities. Our cylindrical feeder design is a well thought out response to farmers needs for controlled, small and large scale feeding. 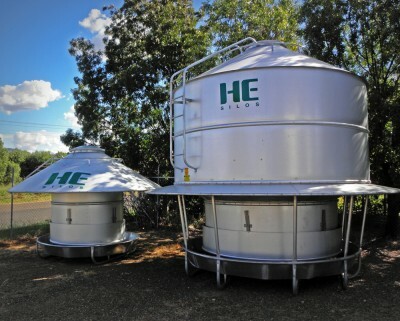 HE Silos feeders are fully-galvanized, quality assured product that is built to with-stand the tough conditions you face on farm. 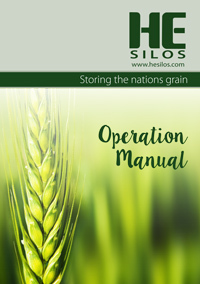 HE Silos 40 Bag feeders can be picked up from our factory, however as this is an oversized load you will require flags, lights and an oversized sign. The 40bag feeder can fit on the back of any single cab tray ute or a car trailer. HE Silos Truck & Trailer can transport multiple feeders on one load, please see table below.